Get out your craft supplies, because the queen of DIY is back! 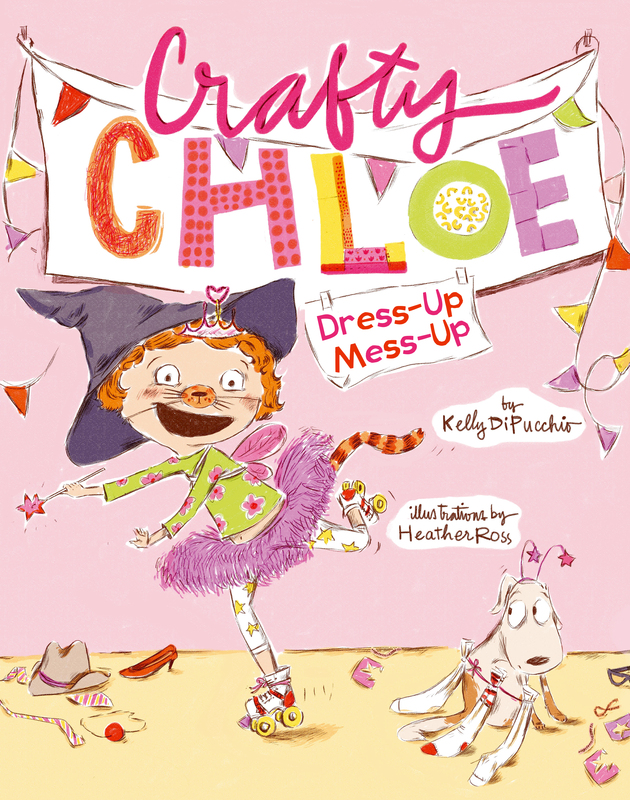 It’s up to Chloe to create the perfect costume—and save the day—in this delightful follow-up to Crafty Chloe. The Parade of Books has arrived, and it’s Chloe’s chance to showcase her crafty costume talents. Leo wants Chloe to be the Frankenstein to his Dracula, and Chloe can’t wait to dress like a monster. But when Emma wants to wear Fairy Club costumes instead, Chloe is torn like a scrap of fabric. She doesn’t want to disappoint her friends—but how can she possibly please them both? Luckily, a little glitter and a lot of imagination just might give Chloe the answer! Kelly DiPucchio is the award-winning and New York Times bestselling author of Grace for President and numerous other books for kids, including Super Manny Stands Up! ; Crafty Chloe, Zombie in Love, Gaston, and Antoinette. She lives with her husband and three children in Michigan. 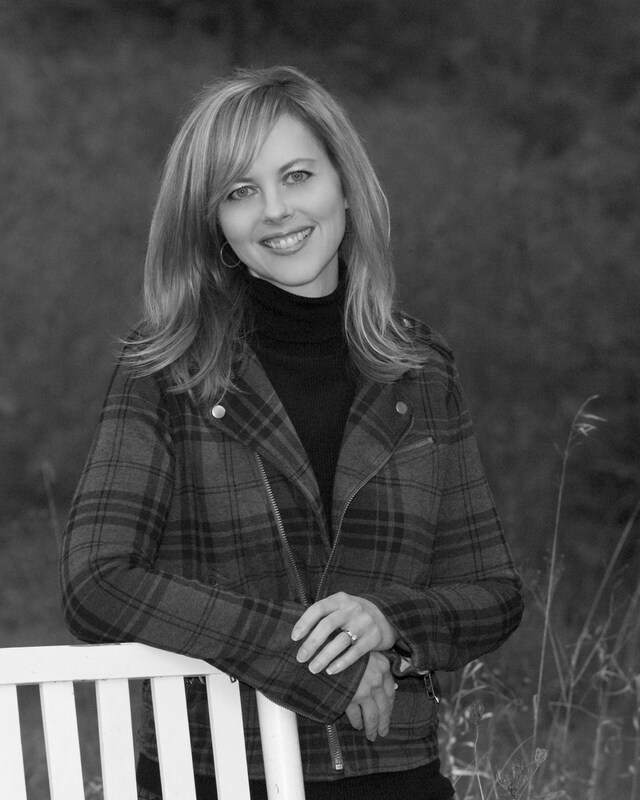 You can find out more about Kelly and her books at KellyDiPucchio.com. "This [book pictures]...the world of an active, creative young girl and [describes]...friendships and expectations, which aren’t always neat and tidy. As the day of the big Parade of Books approaches, Chloe discovers that her two best friends, Leo and Emma, each expect her costume to reflect their favorite theme (monsters for Leo, fairies for Emma). Not wanting to disappoint either, Chloe imagines all kinds of alternatives, including a hoped-for snow day in summer. But ultimately she creates a wonderful compromise that pleases everyone, especially herself. Readers will grin at Ross’ depictions of Leo as a fairy king and Emma as a monster, Chloe’s dreams of possible alternatives for her friends. Their expressions are as lively as their potential outfits. And the wordless viewpoints of Bert the dog and Chloe’s baby brother (who hides some vampire teeth in his diaper) add to the fun. Lots of costume possibilities here—for all kinds of pretending." "Get out your craft supplies--the queen of DIY is back! It's up to Chloe to create the perfect costume--and save the day--in this delightful follow-up to Crafty Chloe."